Cedarscape are also renowned for their special driveway imprinting techniques, and you can select from a host of colours, textures, shapes and planters as well as a gloss or matt finish. Maintenance is simple too, with the driveways being pressure-washable. A new driveway or patio from the company can add a significant sum of value to your home. The paving formulation that the team are famous for can bring a whole range of designs to life. Whether you’ve got a traditional or modern-looking home, you’re bound to be able to find a design that suits. The range of colours and patterns available means that all kinds of tastes and preferences can be catered-for. It’s also worth noting that the company can offer internal floors and pathways too. 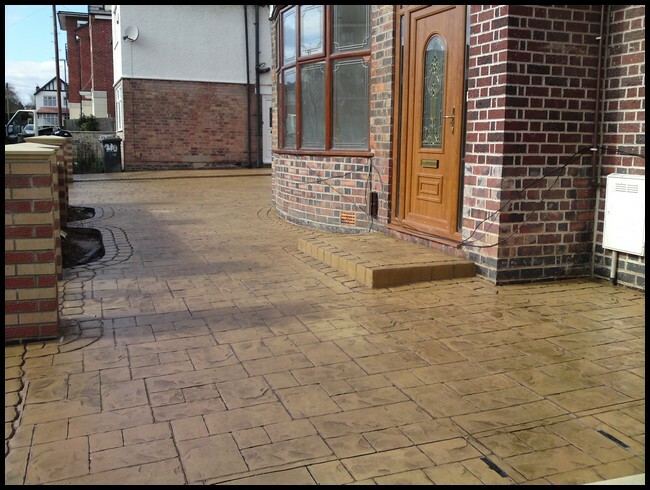 Why not call today if you’re looking for patterned driveways in Nottingham, Derby, Swadlincote, Burton upon Trent, Belper, Long Eaten or Ashbourne? To find out more, simply head to the website.